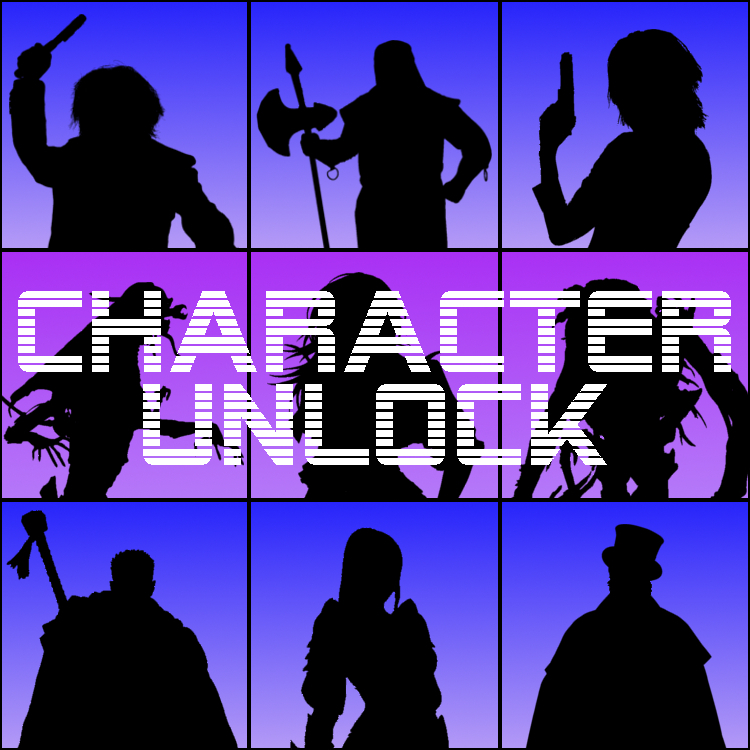 Ejecting the Blu-ray from our PS4 and using it for its intended purpose for a change, the Failed Critics have booted up a computer game or two and put the movies back on the shelf for the first ever episode of our brand new sister-podcast, Character Unlock. Andrew Brooker and John Miller host the pilot episode, kicking off with a run down from EGX 2016. It’s not just top-down racing games that John got to play, as Battlfield 1, Forza Horizon 3, FIFA 17 and plenty of indie games went under his microscope at the event. Plus, this week Brooker chats with game reviewer-turned-game developer, Kevin Van Ord, about his career, what he thinks about early access for Original Sin 2, and sneaking Scottish euphemisms into Dwarven dialogue. They round off the podcast by answering your questions that you sent to us via our Facebook and Twitter feeds. Want to get to know Brooker and John? Listen to find out how they met, what their favourite games are, which games series’ they would combine, and how many worms they think it takes to change a lightbulb. Hey, you asked. We answered. If you enjoy the episode, if you have any feedback or things you’d like to hear on future podcasts, please let us know either on Facebook or Twitter (both @CharacterUnlock) or email failedcritics@gmail.com.